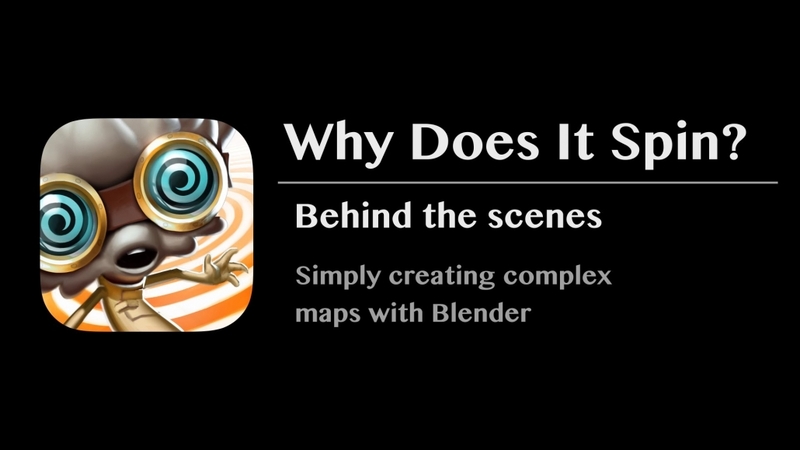 In this short interview we introduce „Why Does It Spin?“ and talk about reasons to be in the app business. Our beta has been released around one week ago. We got a lot of positive feedback so far and the gamers enjoy to discover all the beautiful details in every particular map. 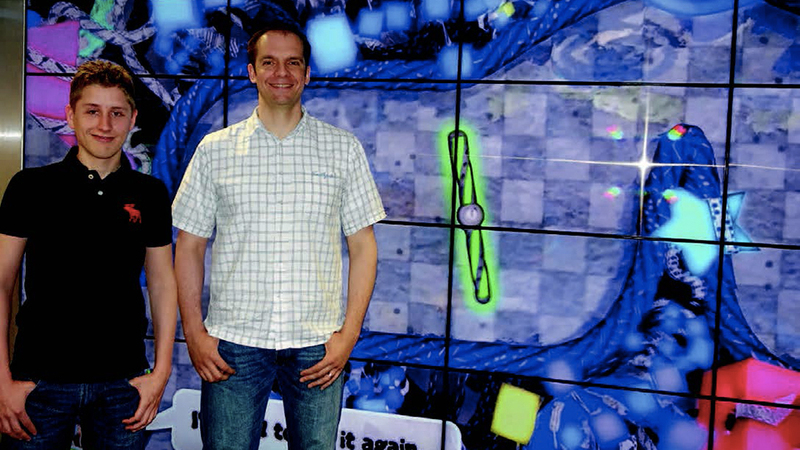 As you might know, our game also contains a „Time Attack Mode“, where the player needs to beat the developers. For the beta, we have provided 3 ghosts for each map with varying difficulties, namely bronze, silver, and gold. Since we capture the trajectory of the spinship, the players can actually see their opponent. During the beta, our testers try to beat the ghosts we have captured. And here comes the challenge: We also capture the spinships of our testers giving them the chance to replace our ghosts for the final game! We are not only taking the best ghosts, but rather keep care that they are „good“ ghosts (the less wall hits, the better) which are good replacement for each skill level (bronze, silver, and gold). Our testers are so motivated, that we decided to prepare a web-widget, which not only shows the ranking, but also provides an interactive way to watch and inspect the trajectories of the other players! Modeling one level in „Why Does It Spin?“ is done basically in two steps as explained in one of our previous posts. In this video we demonstrate this map creation process by example and show how easy it is to create a complex map with our level tools in Blender in a few minutes. After creating outlines with Spiro splines, different game elements are playfully placed and arranged. 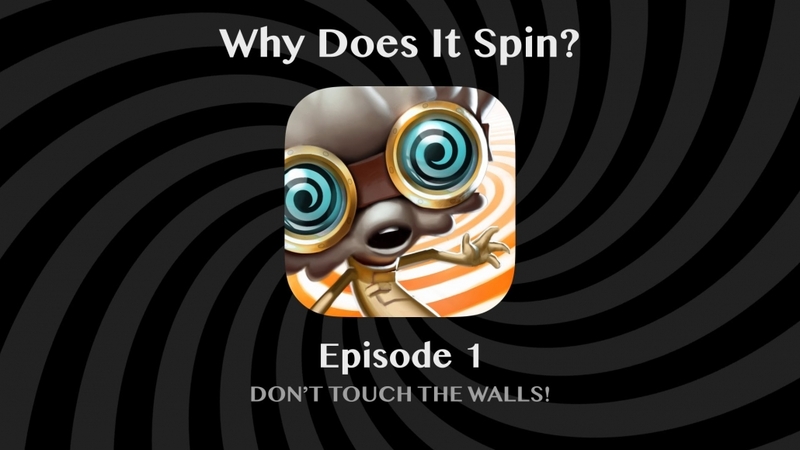 Introducing „Why Does It Spin?“ Episodes! 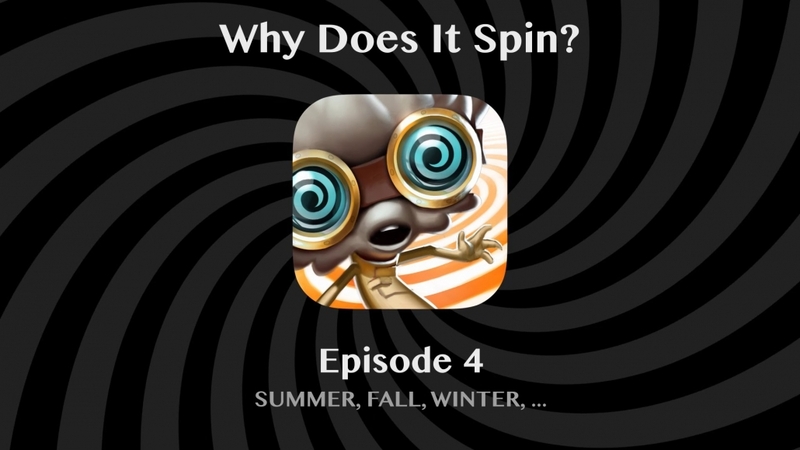 From now on, we will weekly post a short video of one gameplay feature in „Why Does It Spin?“. While waiting for the release of the game, you can kill time by watching them. Every particular episode gives more insights into the game and reveals another addicting game concept. We gently start our series with the first episode about the most important rule: Don’t touch the walls!